rich in history, unique in origin. 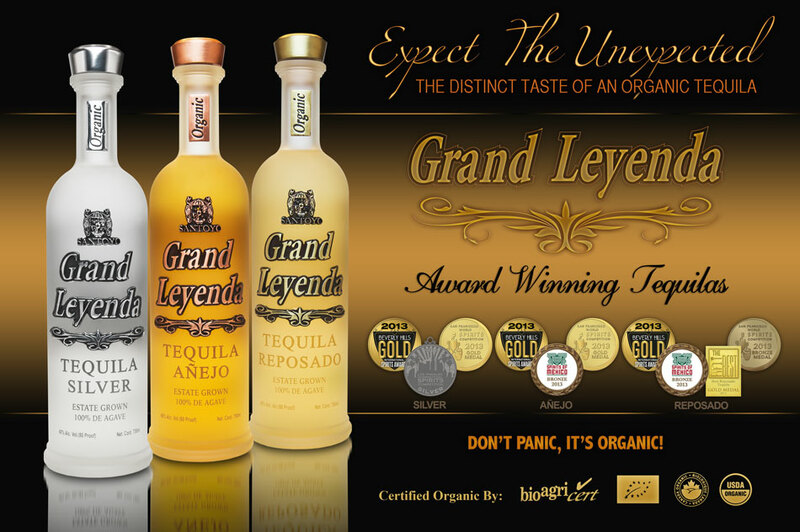 Mexico’s finest tequila offers you an exquisite, traditional tasting experience with an organic twist. 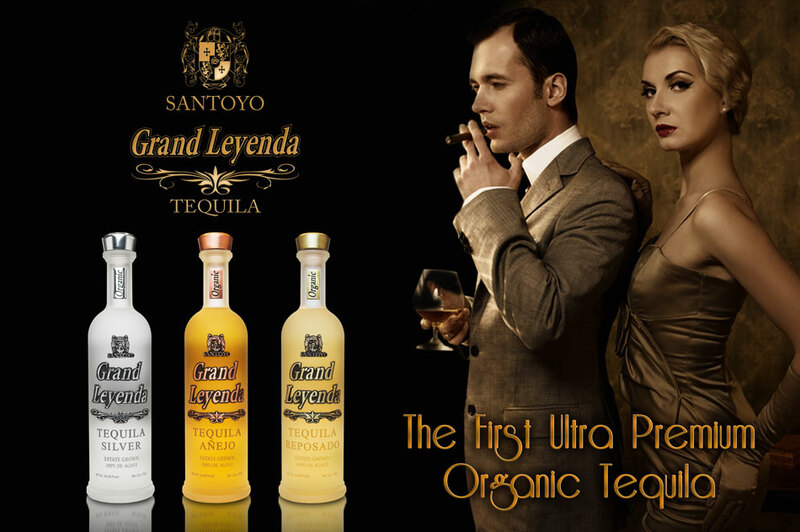 The full, rich flavors of our tequila embody the age-old values of generations of the Santoyo family. From your first sip, to the last drop that touches your lips, your palette will be seduced. 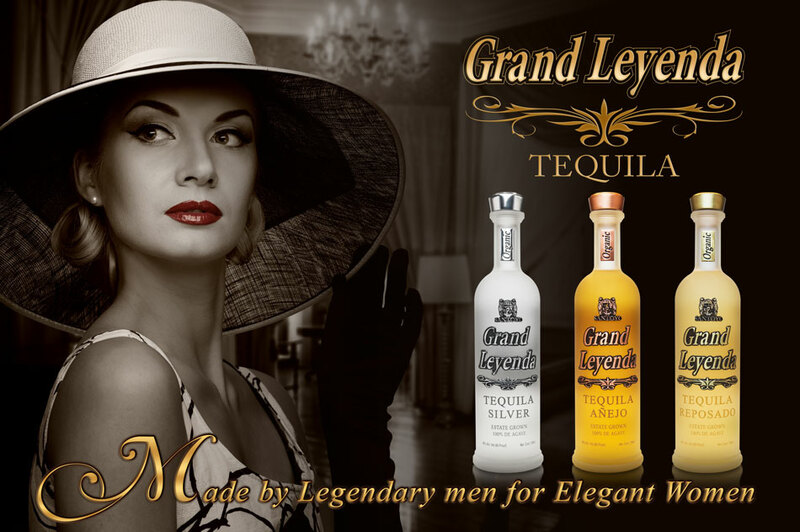 All it takes is one sip for you to fall in love with this flawless, refined tequila. 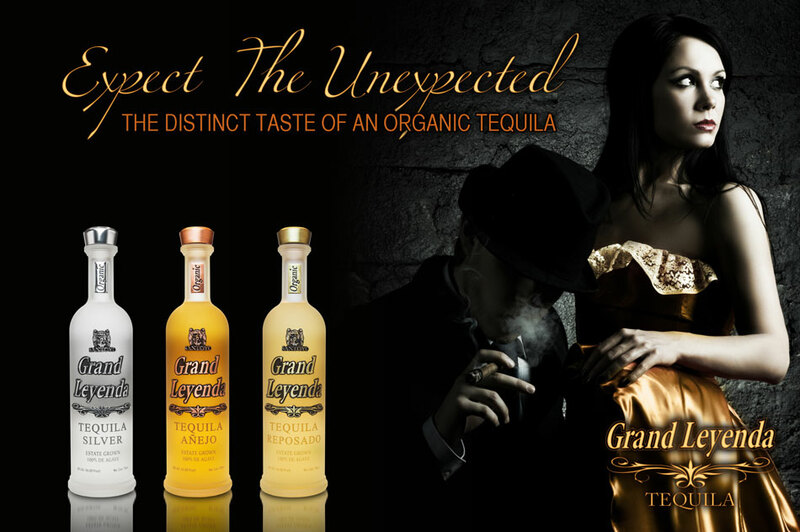 No matter how enthralled you are by the taste, remember to enjoy Santoyo Grand Leyenda Tequila responsibly. Salud!